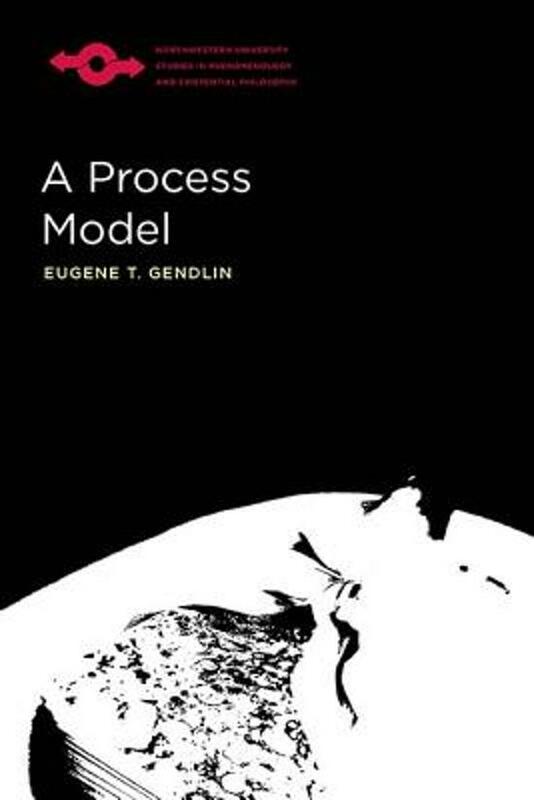 Eugene T. Gendlin (born Eugen Gendelin in Vienna, Austria; 25 December 1926 – 1 May 2017) was an American philosopher who developed ways of thinking about and working with living process, the bodily felt sense and the 'philosophy of the implicit'. Though he had no degree in the field of psychology, his advanced study with Carl Rogers, his longtime practice of psychotherapy and his extensive writings in the field of psychology have made him perhaps better known in that field than in philosophy. He studied under Carl Rogers, the founder of client-centered therapy, at the University of Chicago and received his PhD in philosophy in 1958. Gendlin’s theories impacted Rogers’ own beliefs and played a role in Rogers’ view of psychotherapy. From 1958 to 1963 Gendlin was Research Director at the Wisconsin Psychiatric Institute of the University of Wisconsin. He served as an Associate Professor in the departments of Philosophy and Comparative Human Development at the University of Chicago from 1964 until 1995.